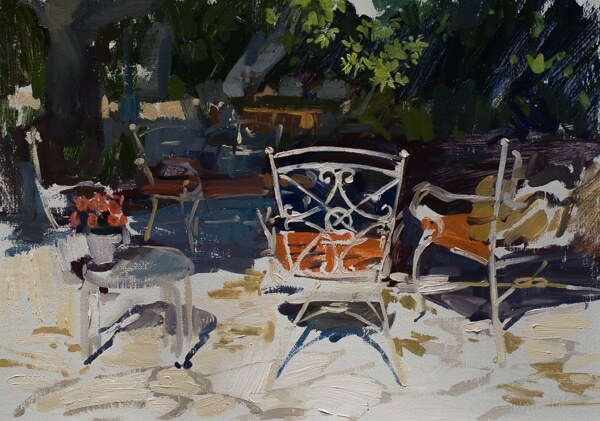 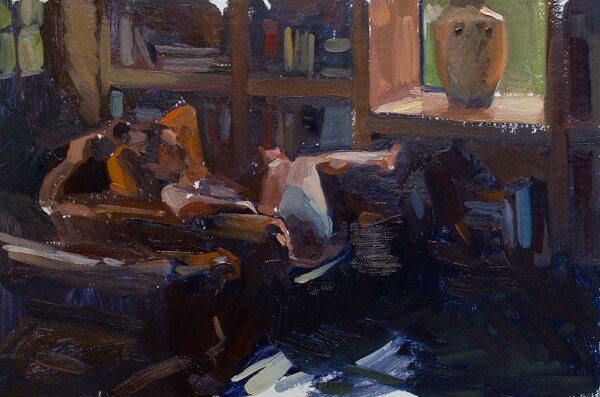 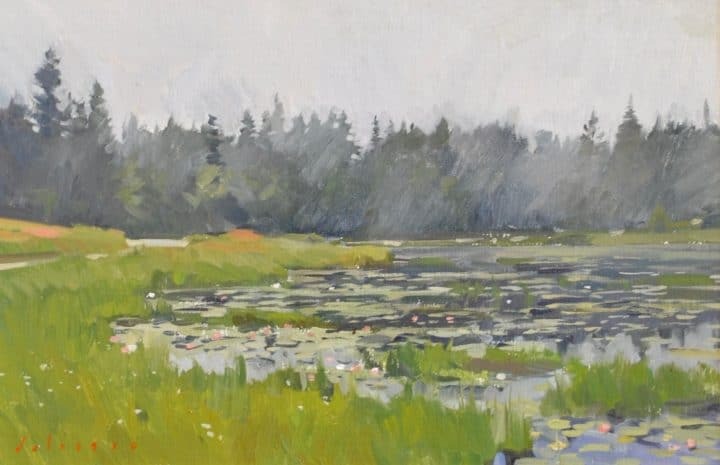 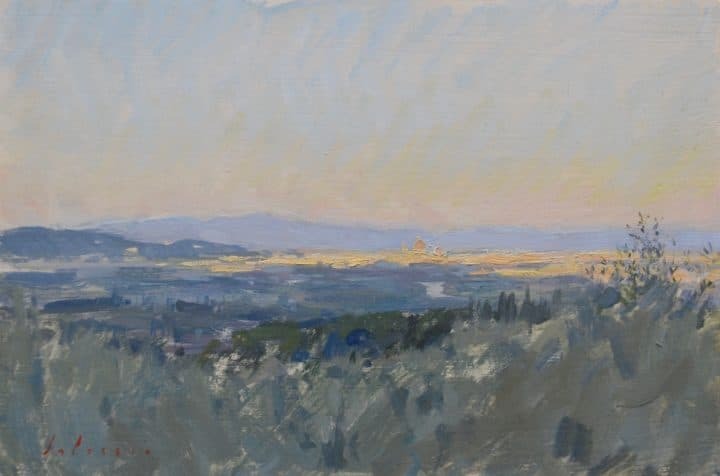 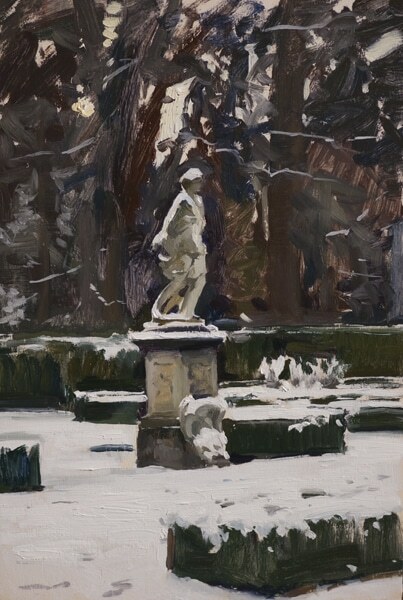 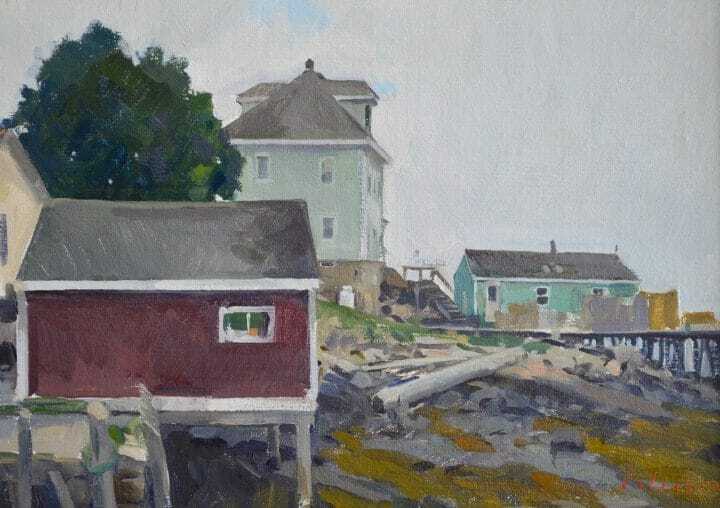 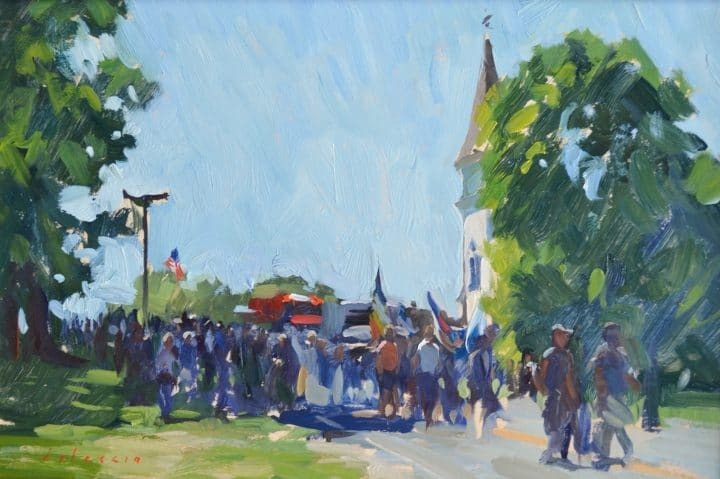 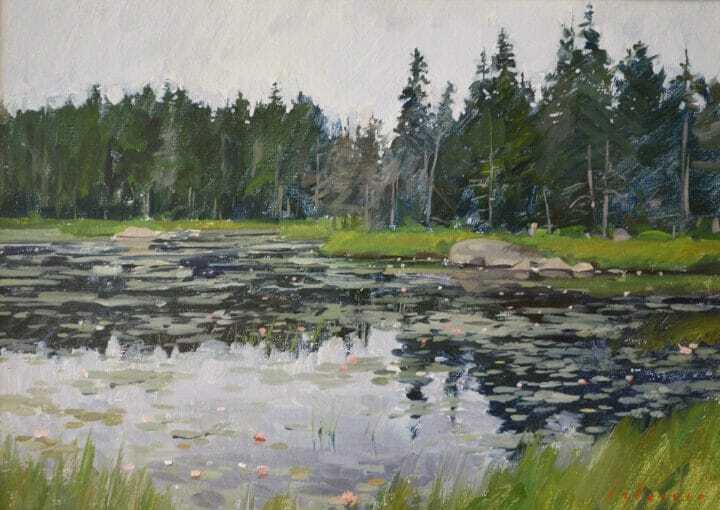 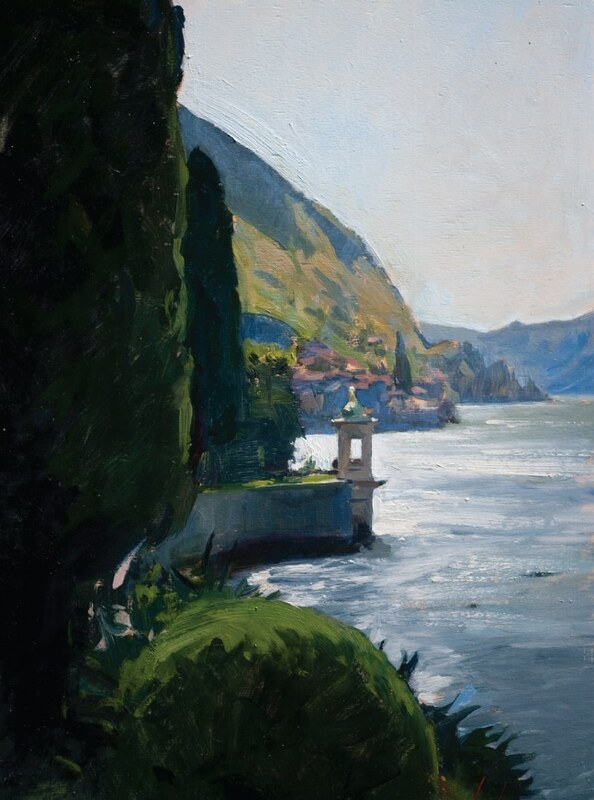 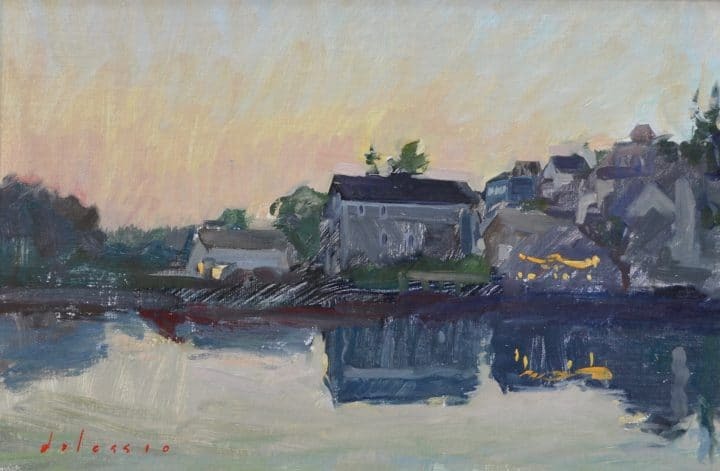 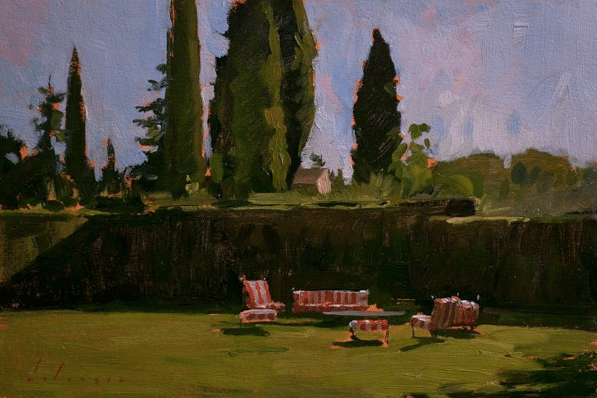 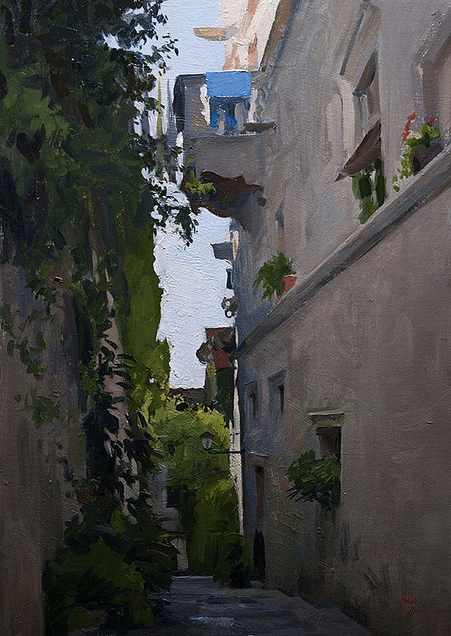 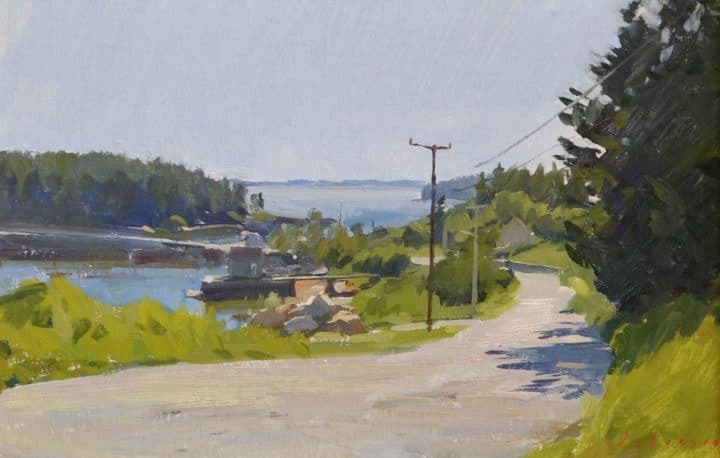 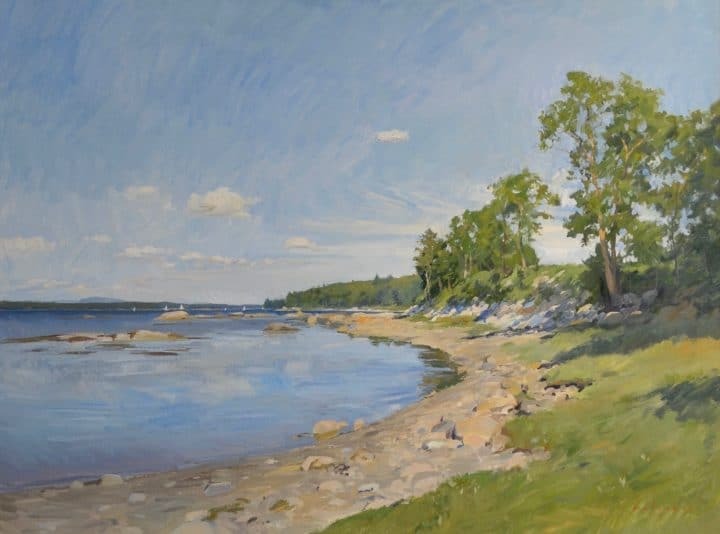 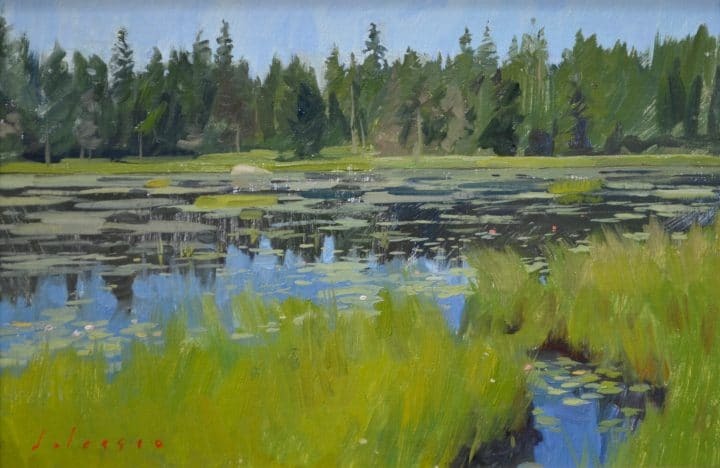 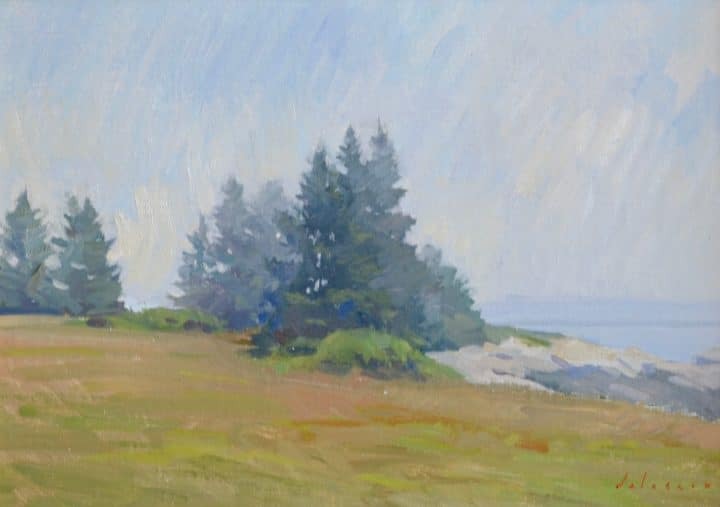 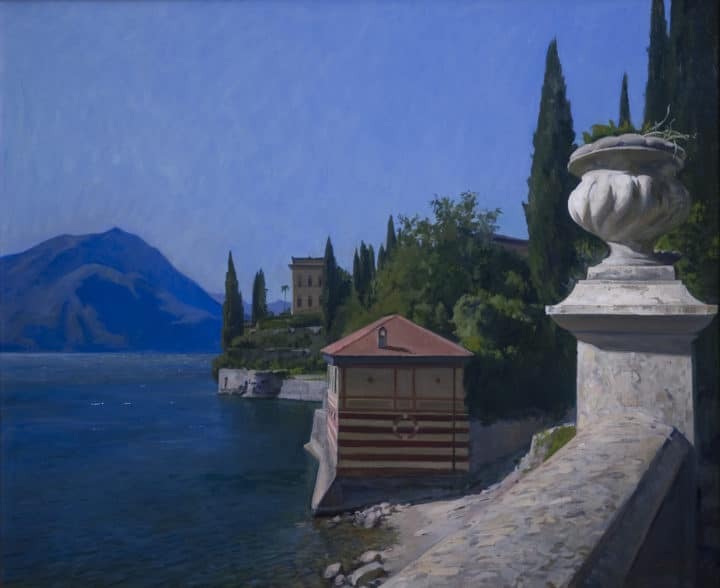 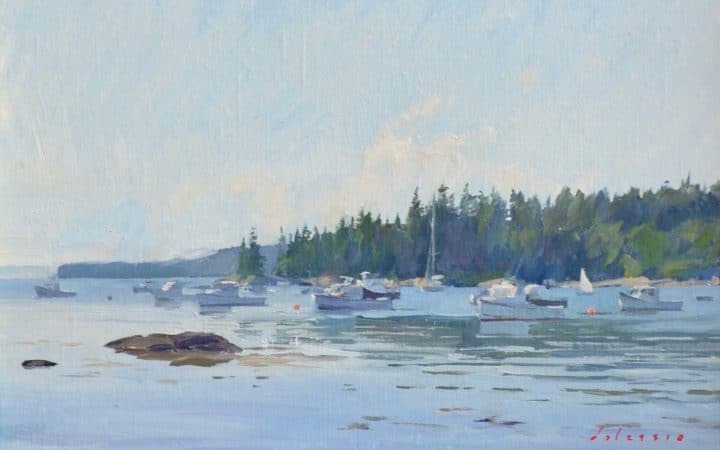 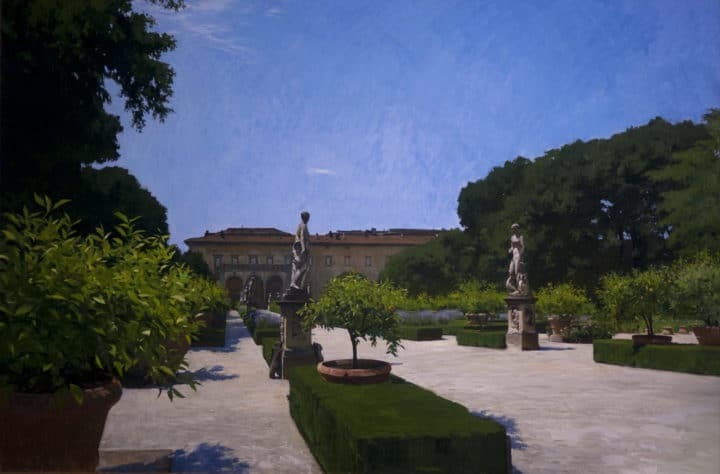 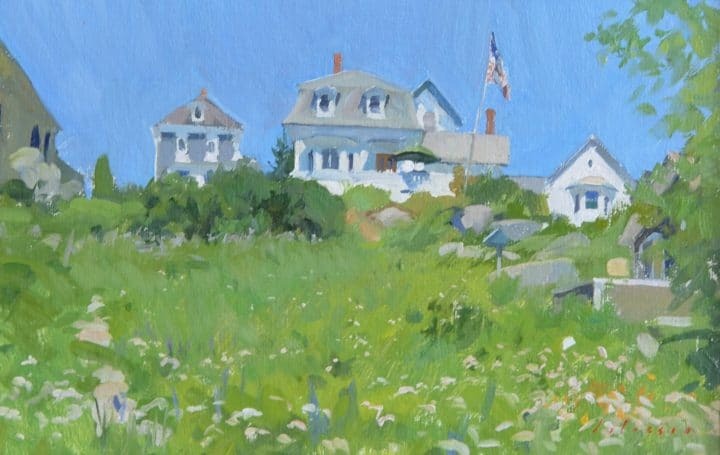 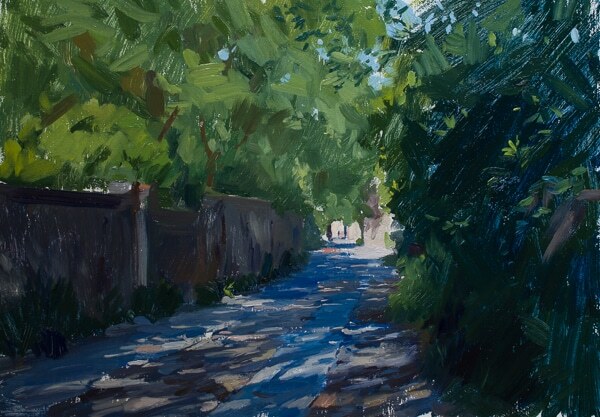 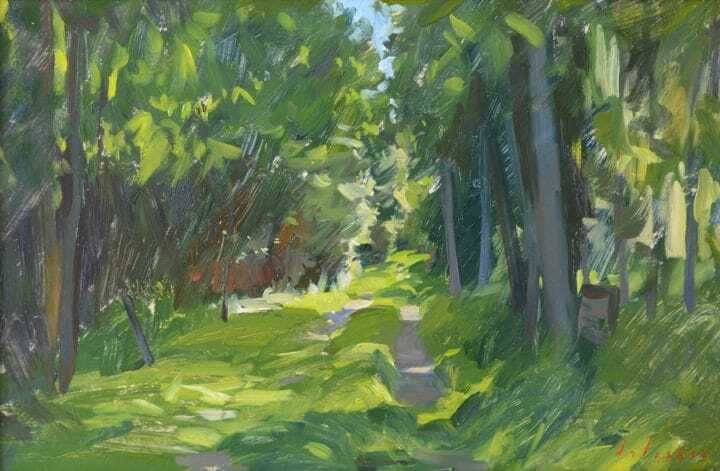 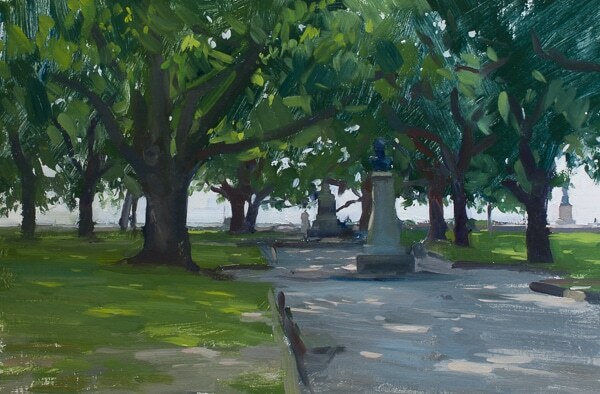 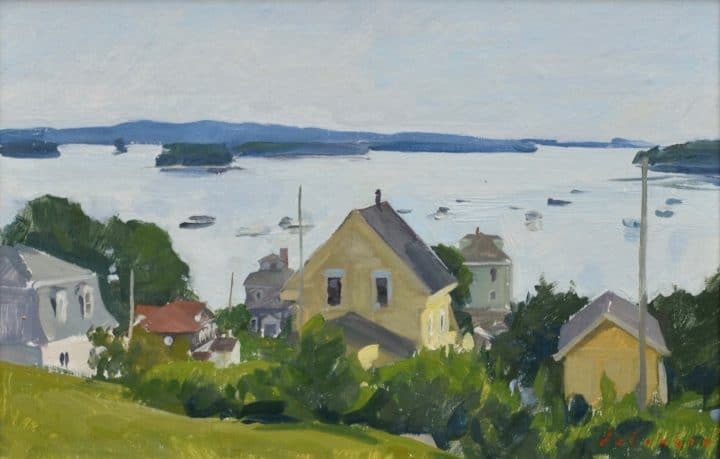 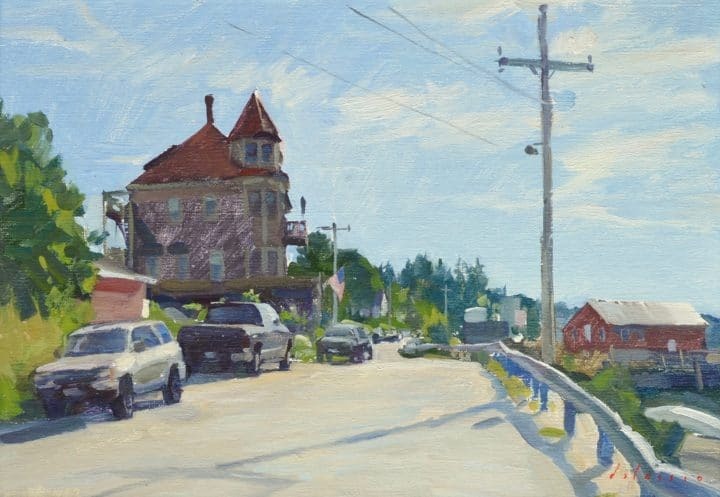 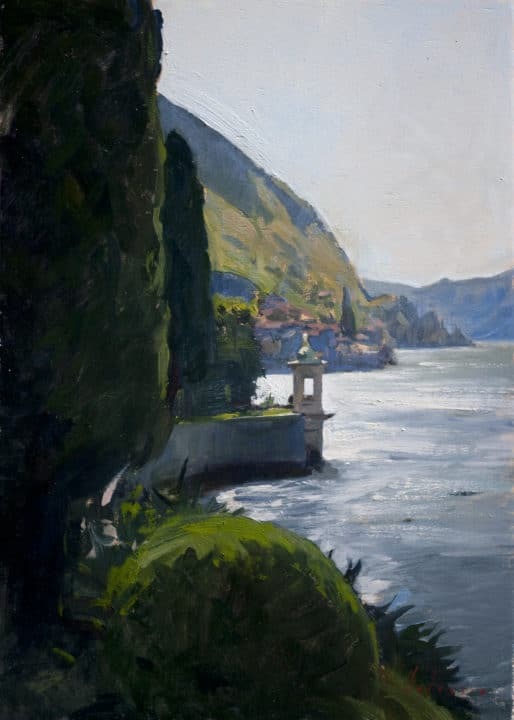 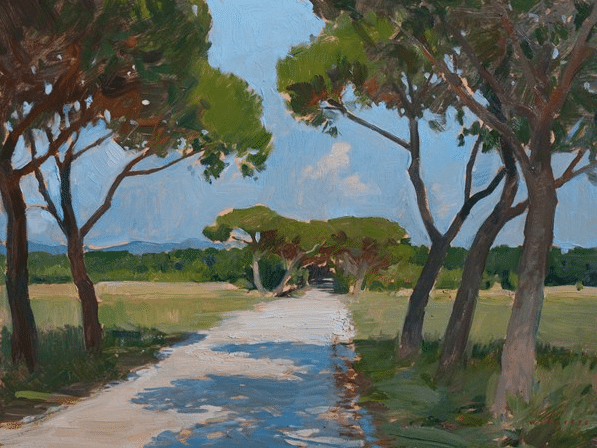 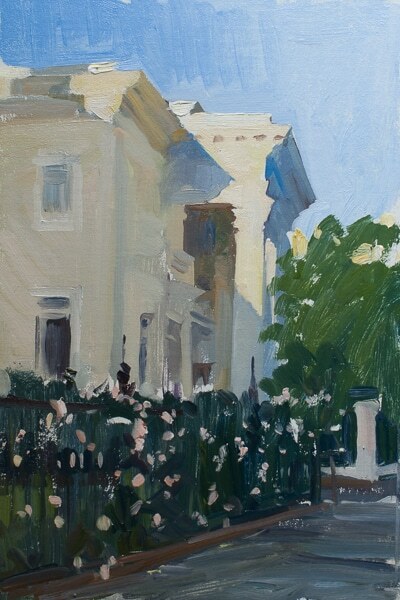 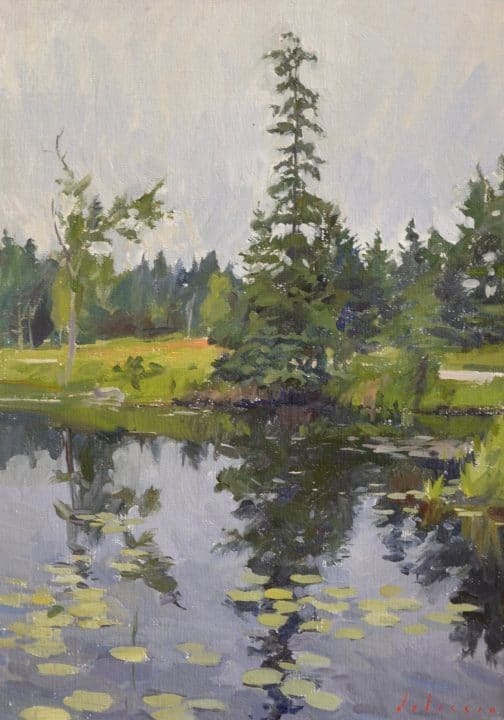 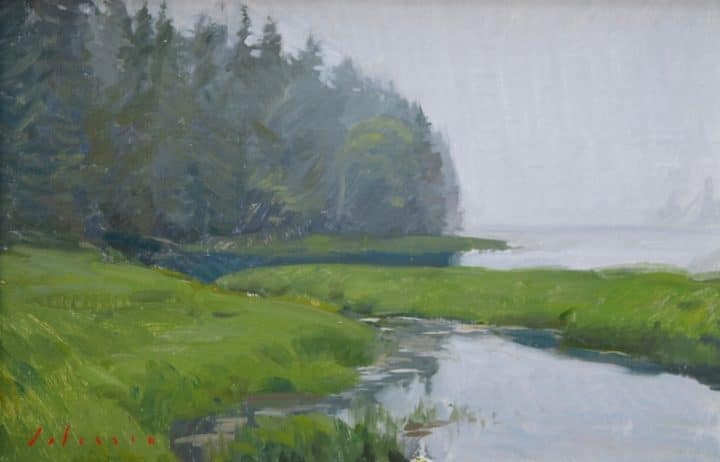 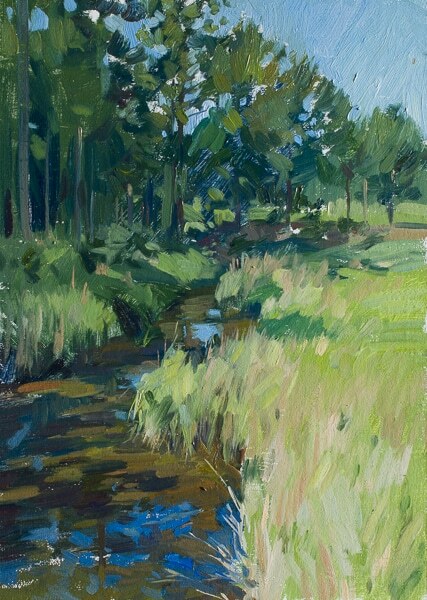 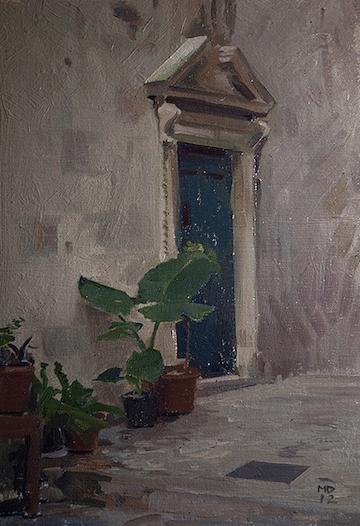 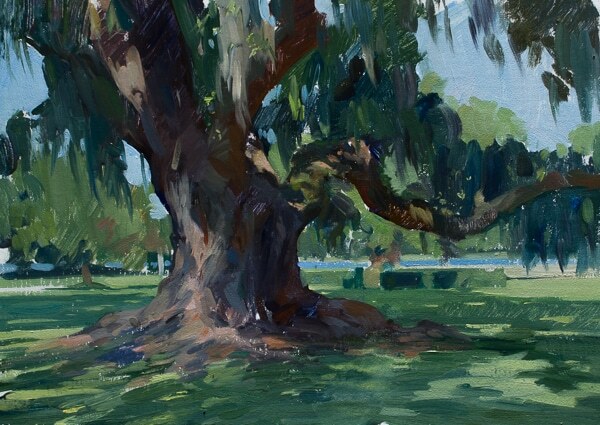 Marc Dalessio is a classically trained naturalistic painter who at a young age established himself as one of the foremost plein-air painters working today. 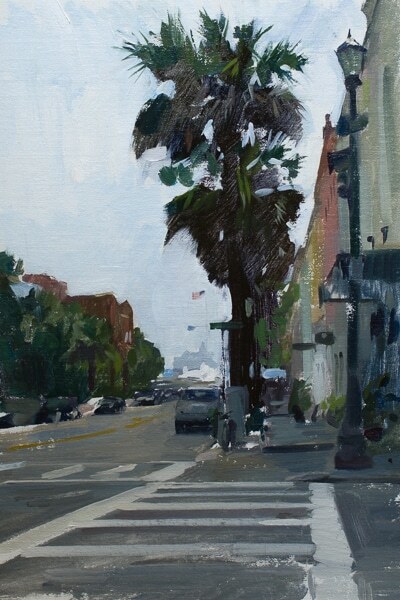 Marc’s artistic training began at the University of California where he graduated Phi Beta Kappa in fine art. 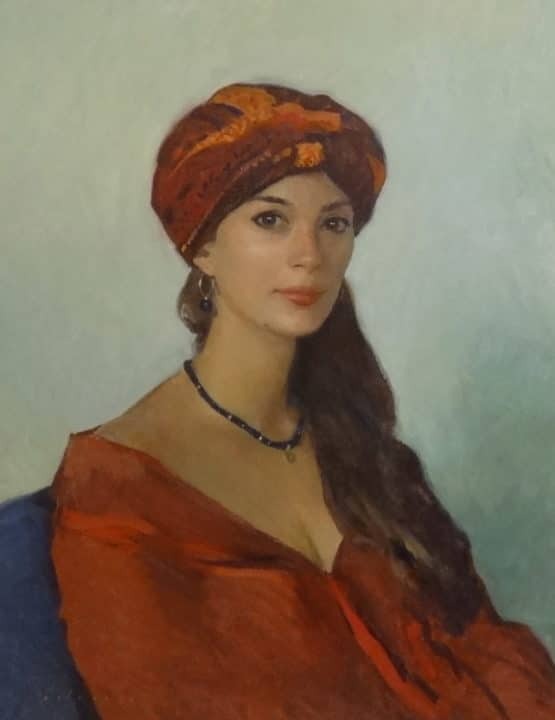 He then moved to Florence, Italy and apprenticed as a portraitist for four years under Charles Cecil at his atelier. 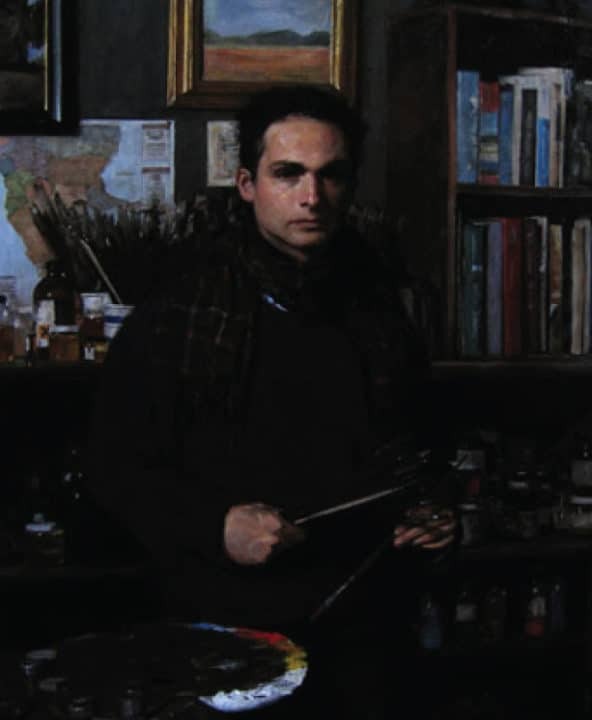 After receiving a full scholarship at Cecil Studios, Marc taught portraiture and landscape painting at the school. 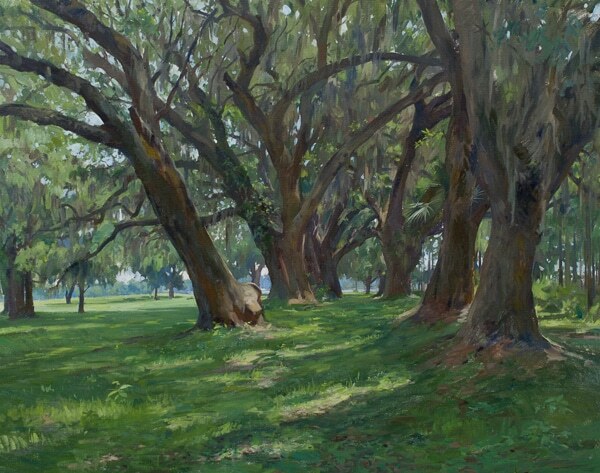 He later taught landscape painting for the Florence Academy of Art. 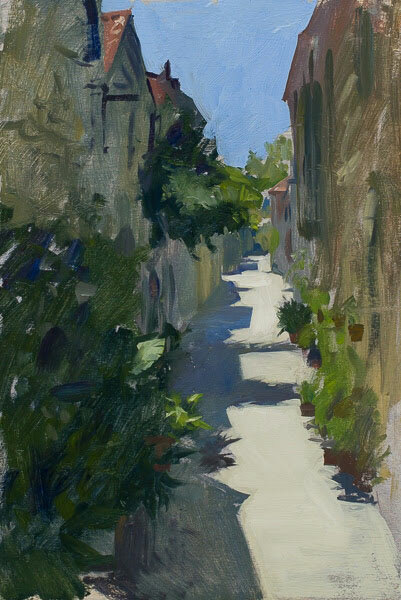 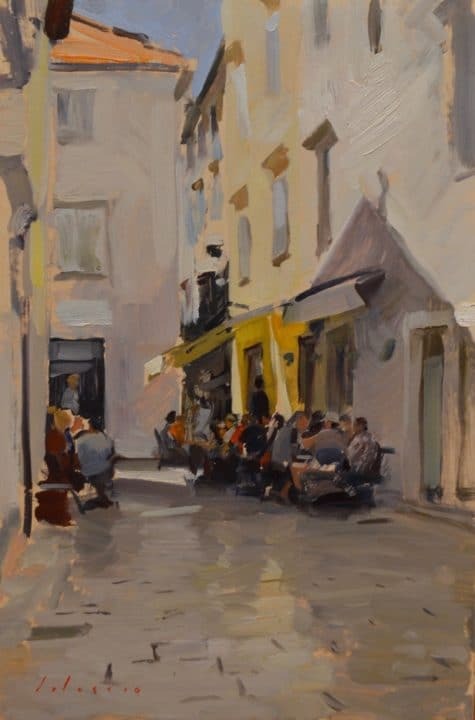 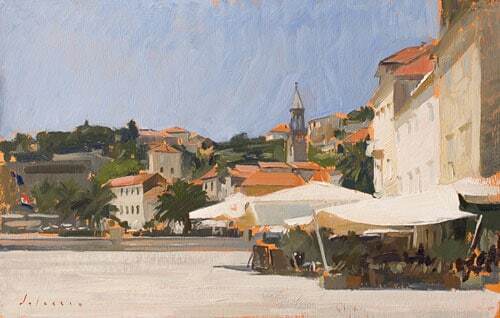 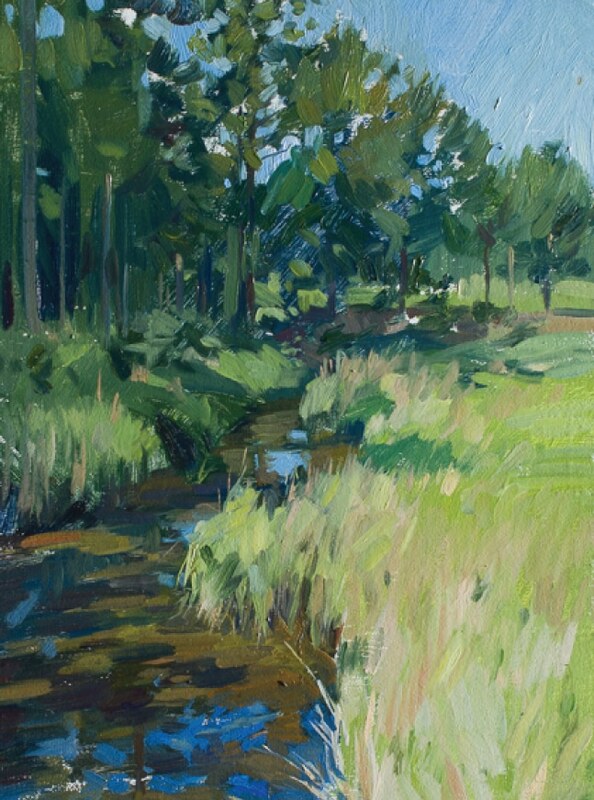 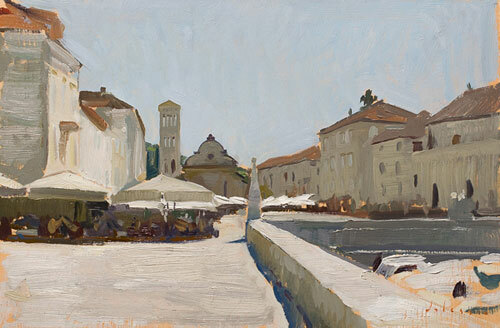 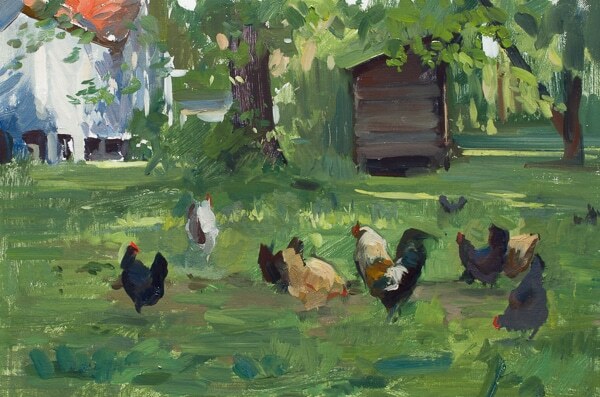 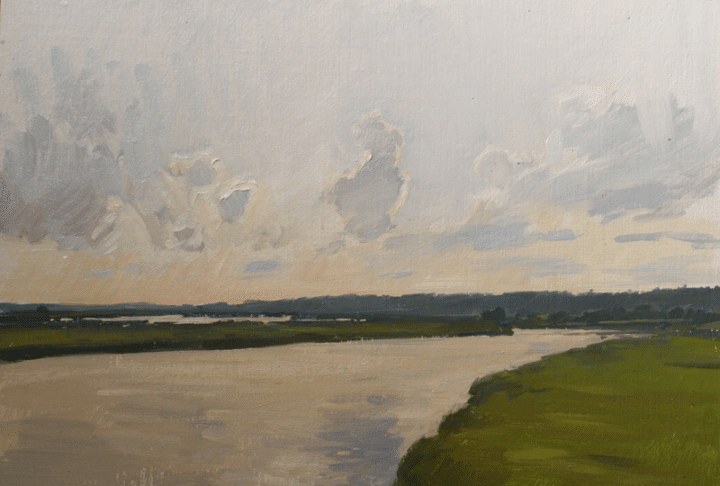 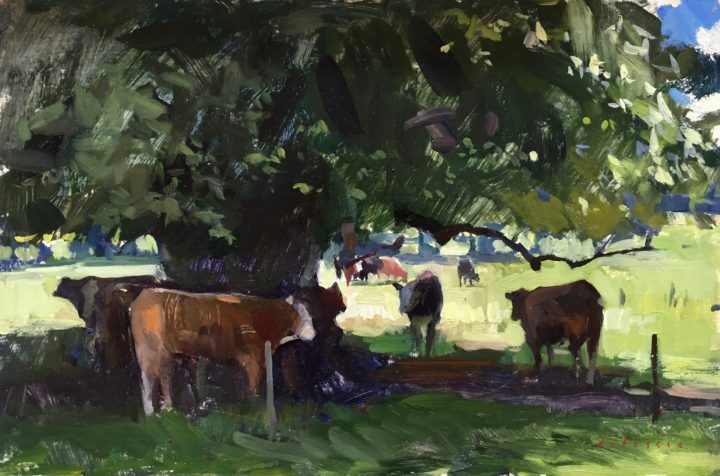 Currently an independent painting instructor with workshops in the US and Europe, Marc travels for much of the year. 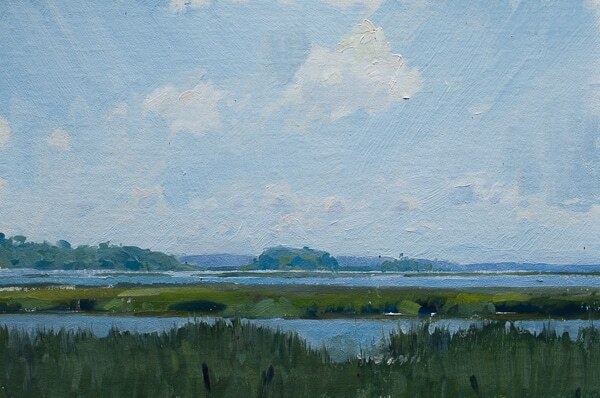 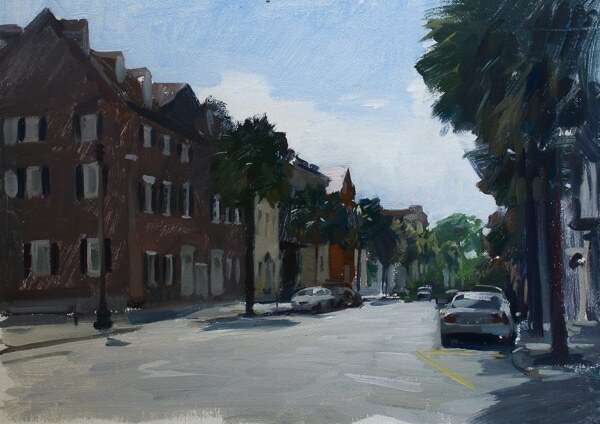 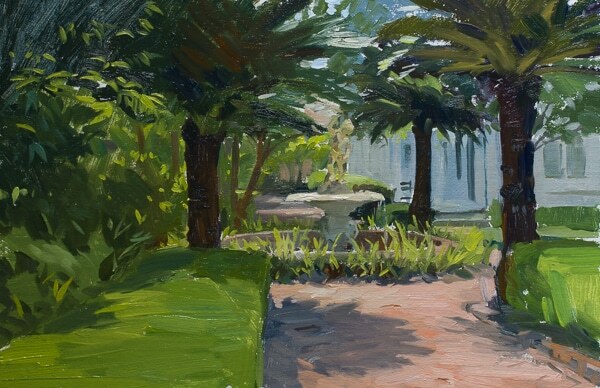 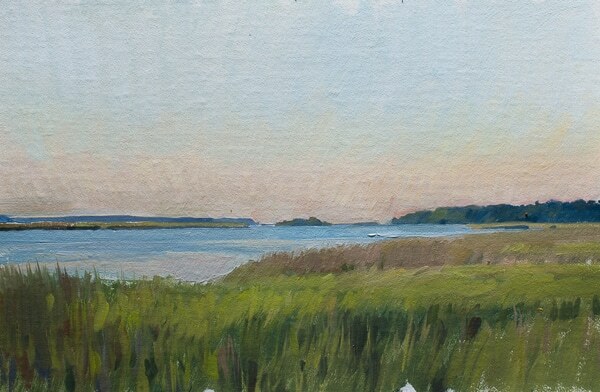 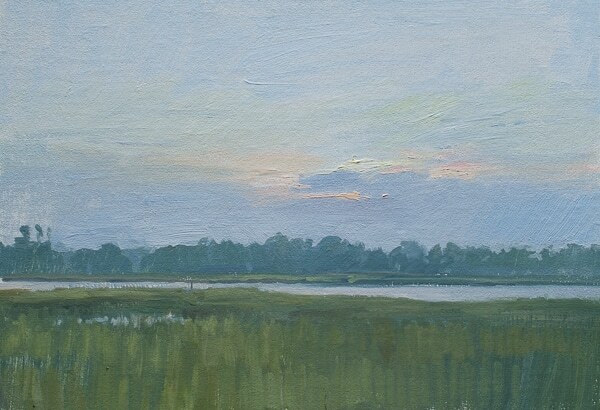 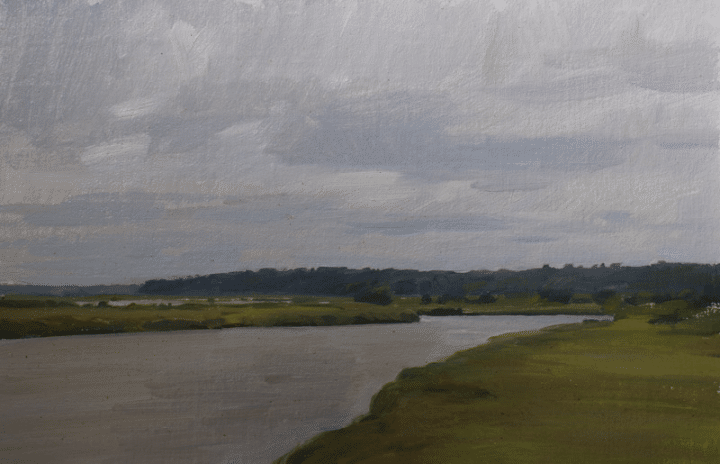 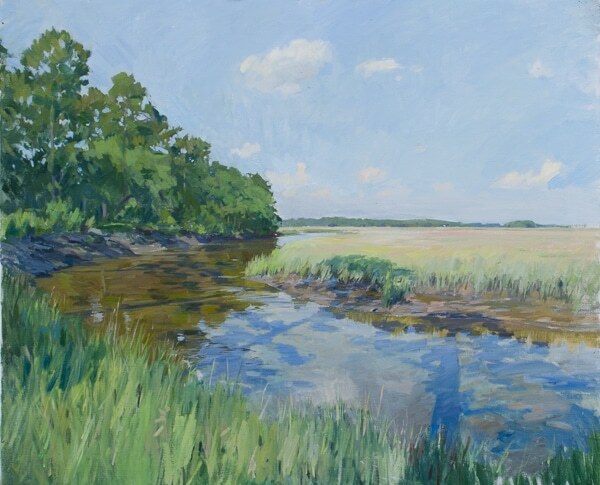 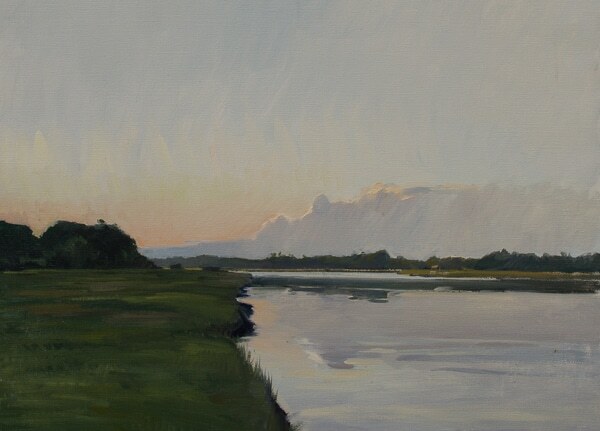 Recent painting expeditions have included North and South Carolina, Maine, France, Russia, Ireland, England and Wales. 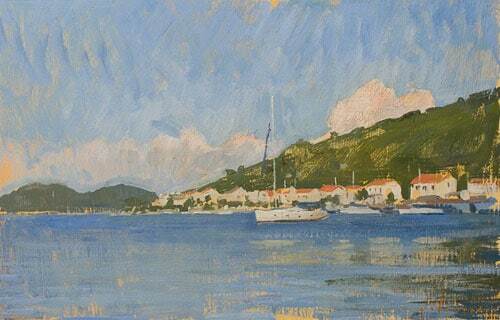 His works are in notable private collections worldwide.